Pope Francis has appointed a member of the Kiltegan Fathers as a bishop in the African republic of Malawi. 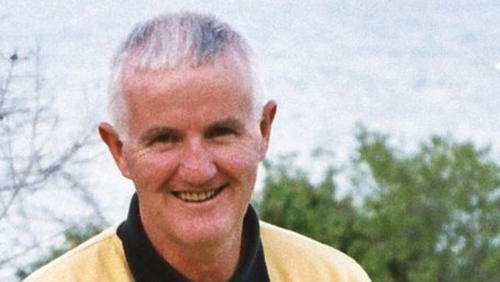 Fr John Alphonsus Ryan, 64, is to lead the Diocese of Mzuzu in the north of the country. The Holy Cross, Co Tipperary native is a mathematics professor at Mzuzu University. The dublinbikes branding contract was on the market for three years before Coca-Cola Zero agreed to take-up sponsorship, a meeting of Dublin City councillors has been told. The Council is currently looking at ways to fund the planned expansion of the scheme which would include an area from Whitehall on the northside to Clonskeagh on the southside. Assistant chief executive Jim Keogan said it would cost €10 million to carry out the expansion which would treble the number of stations to 300 and increase the number of bikes from 3,000 to 5,000. He pointed out that the scheme at present amounts to a net cost to the council of more than €376,000 a year and this deficit would have to be addressed before any further expansion could take place. About 3,500 homes and businesses in the Inchicore area of Dublin were without power this evening. ESB Networks restored power a short time later.